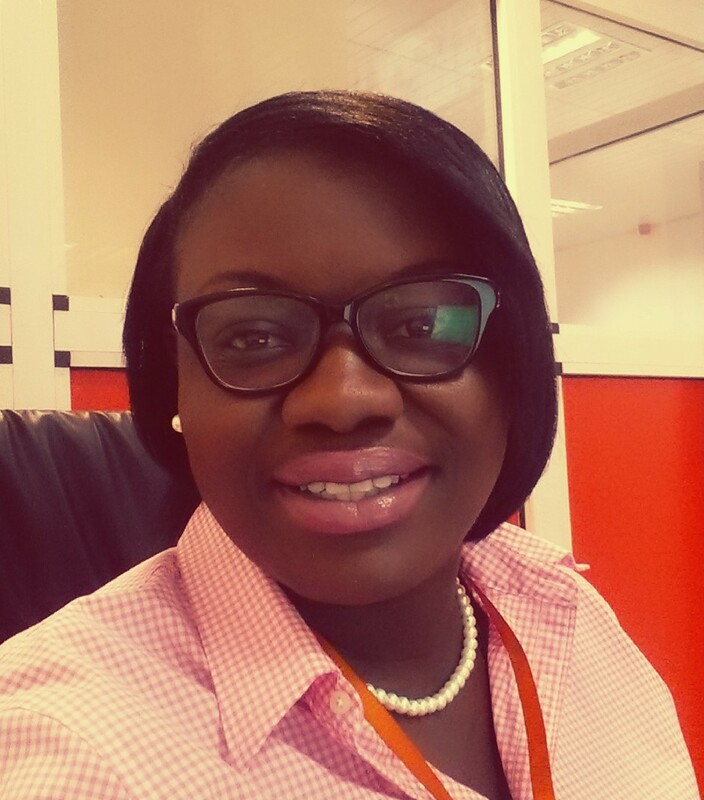 The Exploratory | STEM+LOVE=A better world » Meet our Advisors: Akosua Opoku-Agyemang. Leader, go-getter, mentor. Ms. Akosua Opoku-Agyemang was immediately drawn to our mission after a chance meeting with one of our board members at the Accra Kokota Airport lounge, and we are delighted to have her be a member of our Council of Advisors. Akosua studied science in senior secondary school, and in university. However, lacking role models and a clear path about how she might apply her skills and knowledge in a STEM field, she switched to business and finance, where she continues to use her analytical and mathematical training. She wants to make sure the next generation know what the options are for them. You can read more about her formal biography here. 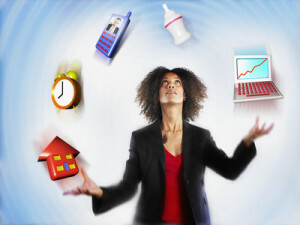 My biggest challenge as a professional, a mother and a graduate student was time management. When I decided to enroll at KNUST (Kwame Nkrumah University for Science & Technology) for my MBA, I had to juggle three very distinct activities with equal demands on my time. I was having a problem managing my responsibilities. I soon realized that I needed to prioritize better. I have kept a daily planner with me. This has been very effective thus far, and I still use it to this day. It helps me stay on top of all my responsibilities. I’m glad I learned this skill because I understand how important time management and setting priorities can be. Enrolling and obtaining my Masters Degree in Business Administration whilst juggling full-time work and motherhood. “Faith is taking the first step even when you do not see the whole staircase” ~ Martin Luther King Jr.
Why did you decide to become a member of our Council of Advisors? I want to be part of a movement to motivate and mentor young girls to work hard and focus, so as to achieve their goals and realize their dreams. What advice do you have for a young woman growing up in Ghana? Though growing up in Ghana can be challenging, I believe there’s nothing one cannot do if one puts their mind to it. Believe in yourself and have a “can-do” attitude. Always pick up the pieces when you fail, be responsible for your actions. You’re a champion.